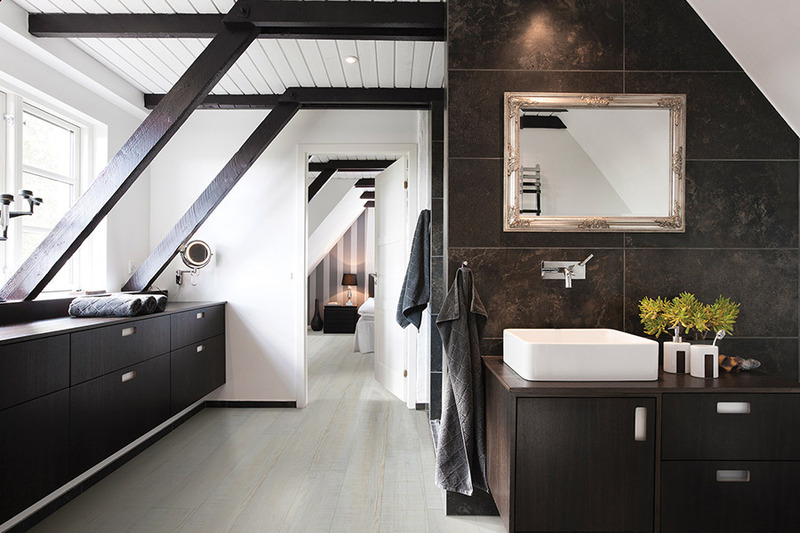 It might just be that waterproof flooring is the exact floor covering you’ve been needing for your home. With a wide variety of benefits, an excellent life span, and the ability to be placed in any room in your home, there are few reasons not to give it a bit more attention. One of the best benefits you’ll get from this material is a phenomenal amount of peace of mind. It’s been said that’s something that money can’t buy, but this product can certainly help get you closer. 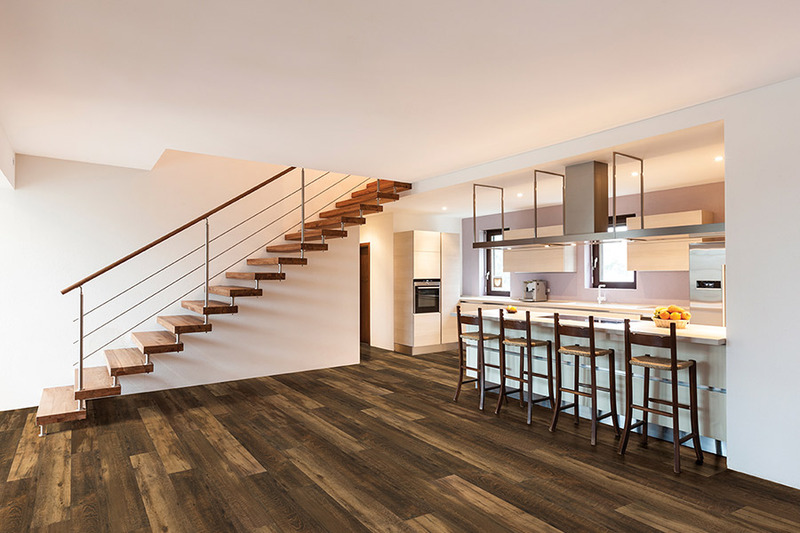 At Fleming Flooring & Design Center, it’s our goal to match you with a floor covering that fits your needs perfectly, while looking great in the process. With this material, that turns out to be an easy task. Furthermore, we can also help by making sure it’s installed perfectly while offering our services, should they be needed at some point in the future. 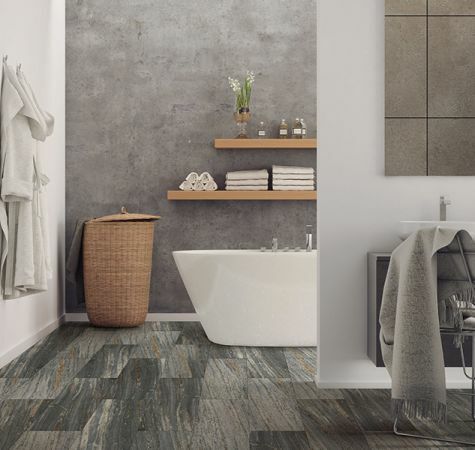 We service the areas of Cobb, Paulding, Fulton and Cherokee, with a showroom in Marietta, GA. We’d like to invite you to stop in and speak with a flooring specialist who can further explain the great benefits this flooring has in store for you. When waterproof flooring is mentioned, many homeowners envision the rubber mats and other gaudy types of flooring often associated with patio use. We can assure you, however, that is the not the material we are addressing when we talk about materials in this niche. 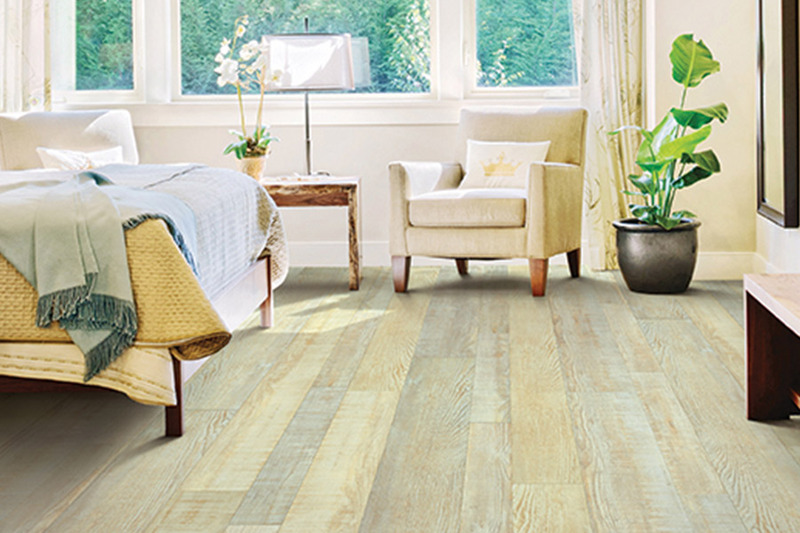 You actually have some wonderful options when choosing this type of flooring. It’s even possible to find something that perfectly matches your décor, and accents your home beautifully. 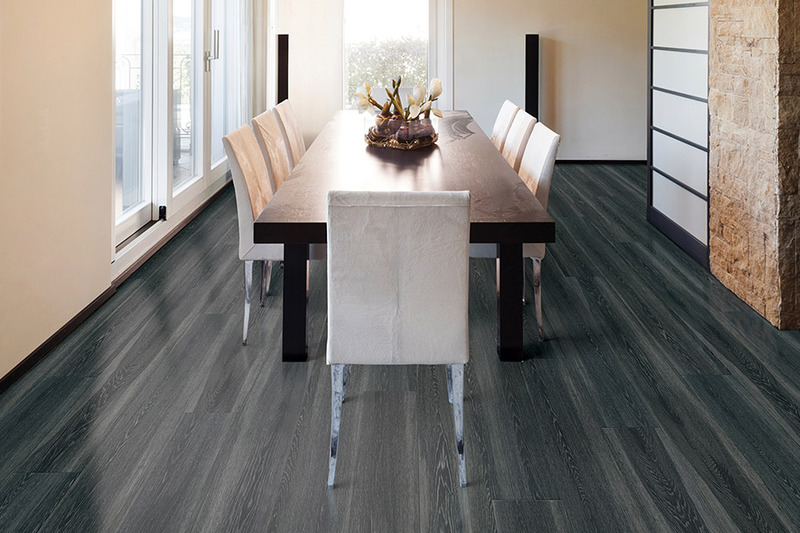 For instance, you might choose a luxury vinyl that mimics real solid hardwood or natural stone, or you might go with a laminate that is also an excellent hardwood option. You can also choose from a variety of tile options and so many more. 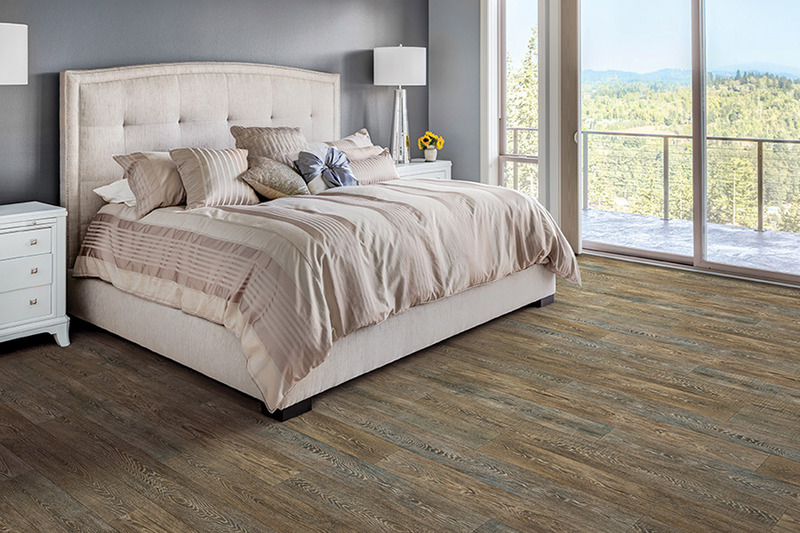 No matter which product you choose in waterproof flooring, your installers will do an amazing job of covering your floors. They’ll be installed right the first time, and you’ll be able to walk on them immediately following installation. Furthermore, they’re super easy to keep clean and maintain as well. 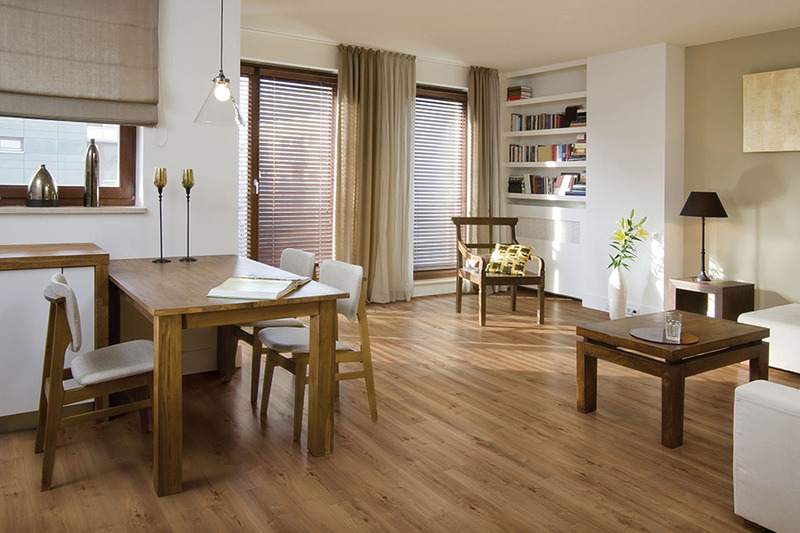 The fact is, you don’t have to live in an area prone to flooding to make use of this amazing floor covering. It means you won’t have to worry about accidents, spills, or even overflowing appliances again.